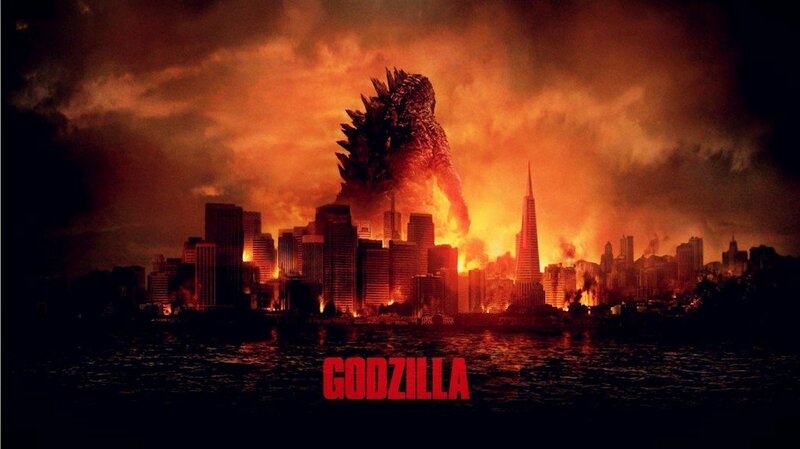 Godzilla has topped the US box office with the second biggest opening of the year so far, beating The Amazing Spider-Man 2‘s debut. Godzilla 3D took $93.2 million, putting it just behind Captain America: The Winter Soldier, which took $95 million when it opened in April. The new take on the 1954 Japanese original stars Bryan Cranston, Aaron Taylor-Johnson and Elizabeth Olsen. Last week’s top film Neighbors was in second place with Spider-Man third. Neighbors, starring Seth Rogen, Zac Efron and Rose Byrne, earned $26 million in its second week at the US and Canada box office. Andrew Garfield’s second outing as Peter Parker in The Amazing Spider-Man 2 took $17 million, according to estimates from Rentrak. In fourth place was new entry Million Dollar Arm, a Disney sports drama starring Jon Hamm, while Cameron Diaz’s comedy The Other Woman was in fifth.